Last week, Weston and I visited with Dr. George, his primary care physician. Dr. George is an important and supportive figure in our lives. He stands beside us and faithfully weathers many of our unusual family crises. Appointments with Dr George are unusual because we do not talk about healthcare alone. We talk about life and Weston's personal well being. During this appointment, Dr. George decides to address the typical apathy that often defines the attitude of teenage boys toward their mothers. I have written about it many times on my blog. You may remember Weston's OMG, I can't believe I have such a clueless mother mind set. But today, Dr. G explains to Weston that he is very fortunate to have me as his mother. He tells him I am a pirate. 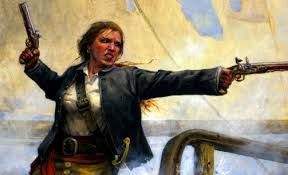 Describing me as a sword wielding, pistol slinging hellion of the sea, sailing her ship into uncharted territory, thwarting the efforts of the established regime whose misguided objective is to subdue Weston's fiery spirit. Weston smiles just a little, picturing his mother in this devilish light. I am a little surprised too by this comparison since I usually see myself as a type of law-abiding and revoltingly accommodating superwoman. But in thinking about this further, I believe Dr. George is right. 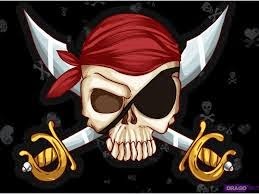 I am like all parents of children diagnosed with special needs, I am a pirate of the parenting world. When you think about it, special needs parenting is not about following the rules, and obeying the laws, it's about breaking them. It's about questioning authority and pushing boundaries, aligning yourself with rebellious others, instilling fear and awakening the imprisoned hearts of a blind and passive public. 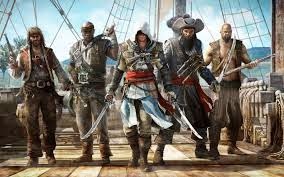 It's about commandeering a group of misunderstood misfits through dangerous waters and fighting aggressively to fulfill the selfish needs of these brave and ragged few. It is a difficult lifestyle filled with danger and adventure, a series of intense battles interspersed with a few welcomed reprieves. It's about mastering weaponry and finding the fire in your soul to fight bravely to the death. 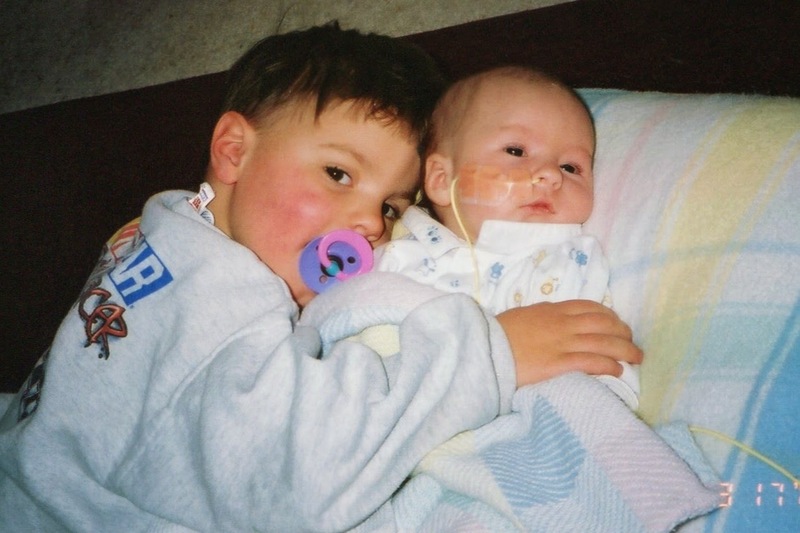 You care little for what others think and find amusement in the fear you provoke in others. 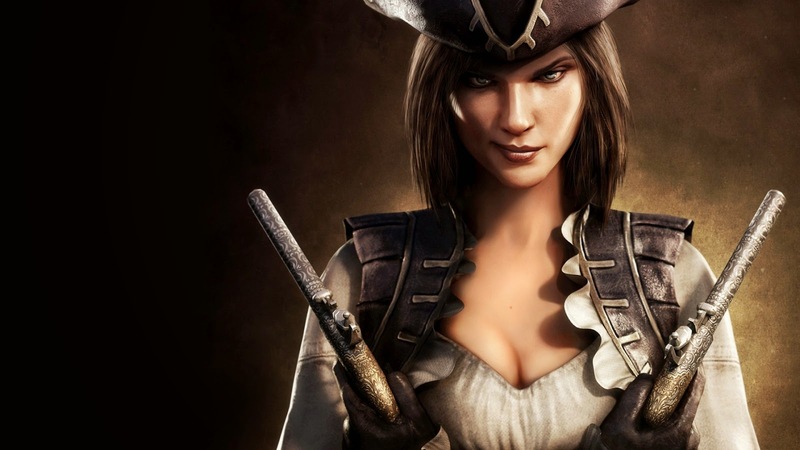 But there is also an unusual kind of duality associated with being a pirate. A certain code among thieves. and as disciplined as you are unruly. You are a master of the mundane and a survivor of storm. 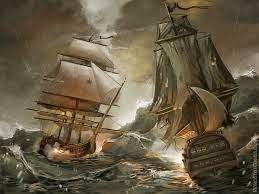 You sail alone, always adrift, and even among fellow pirates you find few friends. 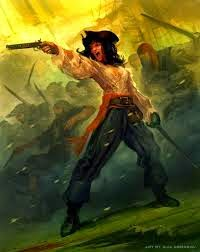 Similar spirited temperaments and accompanying bravado create frequent dispute and deadly skirmishes among pirates. And yet with these unique few, brilliant seamanship can occur with the precise timing, execution, skill and camaraderie that builds over the many years of serving and sailing together. But perhaps most importantly, is the indestructible energy force behind all of these dastardly deeds. The burning and intense desire to seek a treasure whose worth is immeasurable. Yo ho, yo ho, it's a pirate's life for me. I love this post! Thanks so much for sharing it. • I must say that I am very impressed with your post. I expect to see more from you in the future with nice information like this one. Khulafa Biotekhnology is a leading company in the field of waste management with innovative advanced technology. Since its inception, Khulafa Biotecknology has contributed greatly to the development of waste management in an easy, fast and hygienic way. Our motto is "FOR THE LIVING OF BETTER EARTH"